Investor alert! 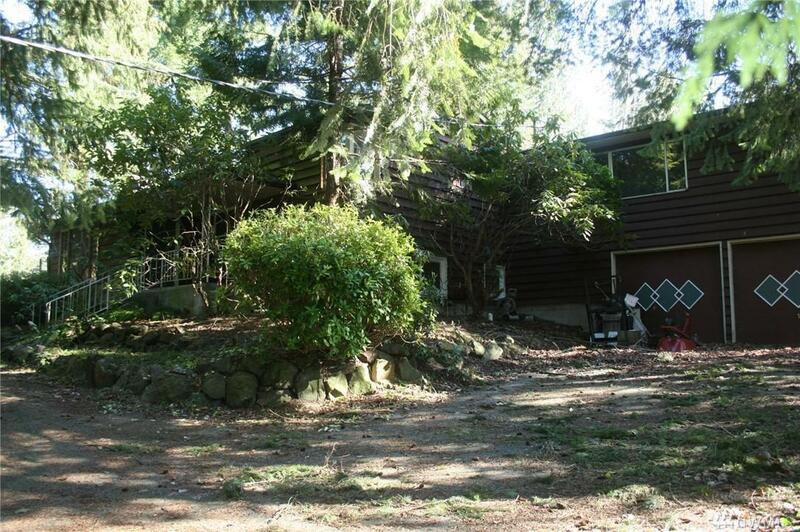 Perfect home for rehab and/or future investment on 21,240 Sqft lot. (Rezone MUR 35 in 2033). 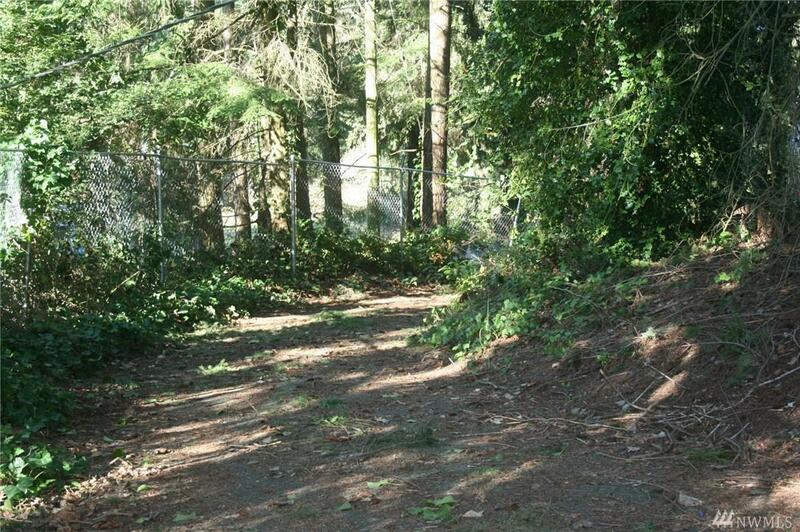 Or can replace home now with (3) new construction according to City of Shoreline. 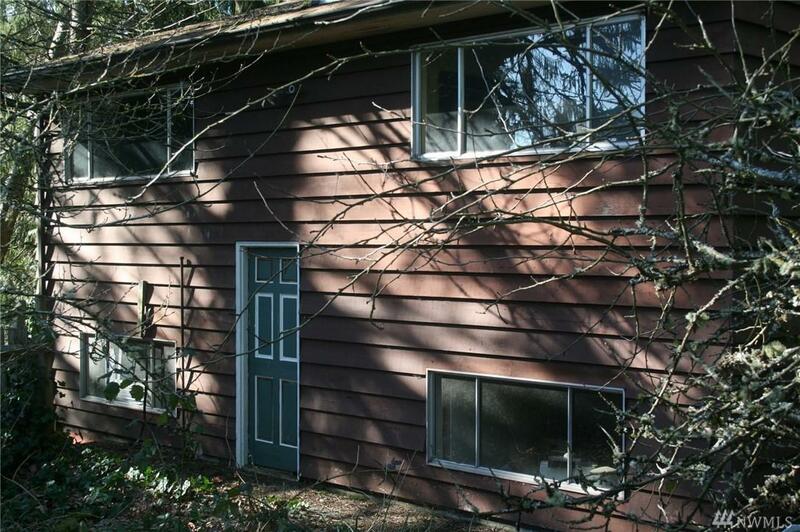 Solid well-built home (was built with 'duplex intension' (2 water heaters) in need of rehab. Circler driveway. 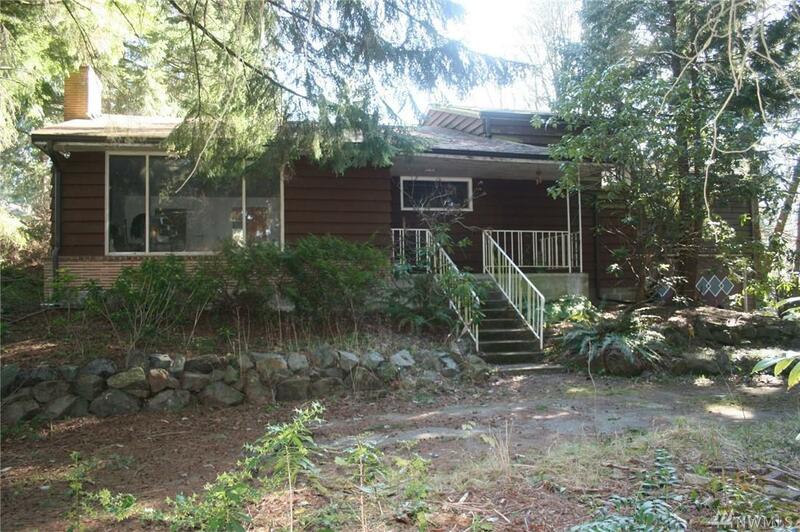 Could use new windows, new kitchen, finish the master bath etc.. and wait till rezone goes into place? Buyer to verify all info to own satisfaction.